DEL MAR — San Diego resident Glen Kirkpatrick’s nickname is Outlier, but the first time he heard the word in 2011, he didn’t know what it meant. Having been diagnosed three times with cancer since 1987, Kirkpatrick had been forced to take early retirement. He was in financial distress and suffering from depression. “I was in my therapist’s office, a woman whom I’m forever grateful to,” he said. “She told me that the rules of life didn’t apply to me, and then she said: ‘you’re an outlier.’” Even though he wasn’t familiar with the word, Kirkpatrick said that he “ … sat up a little straighter” after she spoke, and as soon as he got to his car and Googled the definition he knew he had good reason to be proud of his new moniker. That shift in perspective changed Kirkpatrick’s life, which he shared with visitors during a Local Author’s series at the Del Mar branch of the San Diego County Library on Saturday, July 7. When Kirkpatrick was diagnosed with Hodgkin’s lymphoma 31 years ago, he faced dismal odds. Only 2 percent of people with the disease survive longer than five years. But he and his wife Debbie were just starting their family, their first son had been born a few years earlier and the best years of their lives were ahead. Kirkpatrick was treated with radiation and told that the cancer was in remission. The cancer went into remission a second time but returned as chronic lymphocyte leukemia, and with it a number of other serious conditions stemming from the cancer treatments. It was during the second recurrence that Debbie Kirkpatrick began having conversations with a Christian co-worker. 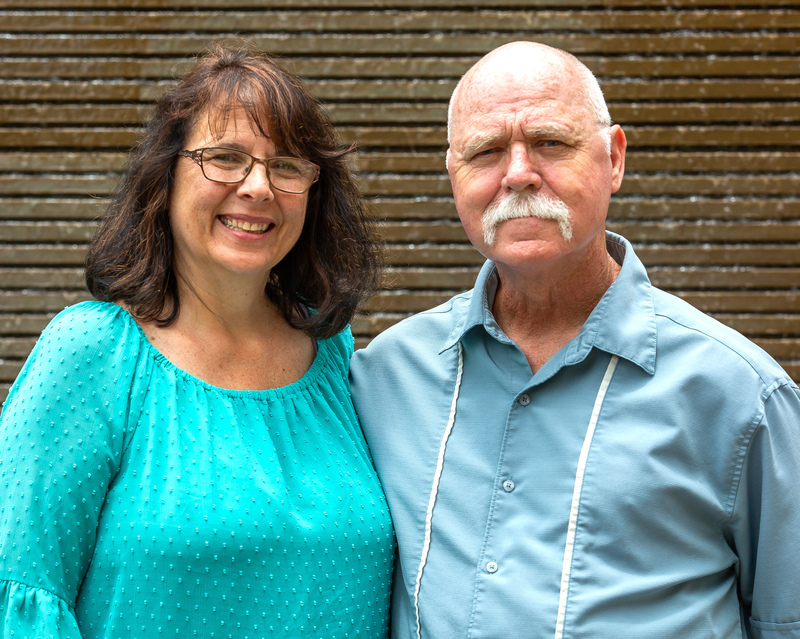 The friend told Debbie: “God is reaching out but you keep pushing him away.” Although until that point in their lives neither Glen nor Debbie had been religious, they started studying the bible, were baptized and joined the San Diego Church of Christ, where they’re still members today. The blog led to a book he co-wrote with his wife titled: “Overcome: A Story of Intervention, Rescue, and Redemption,” that chronicled his cancer journey and how he came to learn that personal growth is an important part of that journey. Kirkpatrick’s book, published by Touchpoint Press, is available on Amazon.com. Find the Kirkpatricks on Facebook by searching @kirkpatrickauthors. Thank you The Coast News!